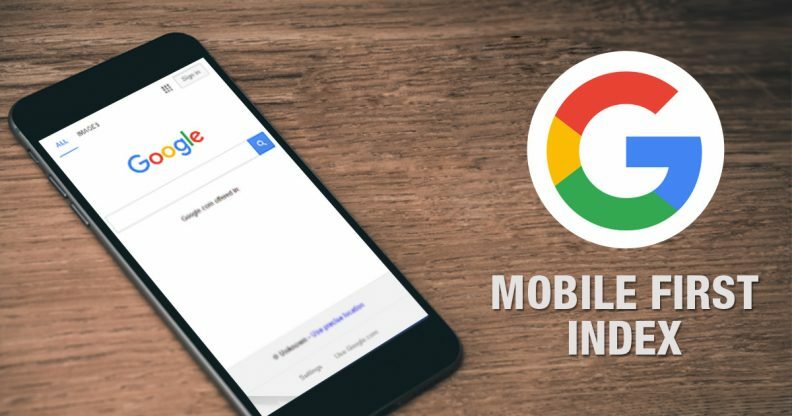 Google introduced mobile-first indexing in 2018 which allowed websites to be ranked based on the quality of their user experience (UX) and time to load (page speed) on the mobile devices. If a website has both mobile and desktop versions, Google will add the mobile version to the index; whereas if only the desktop version is available, it is indexed in a normal manner like before. What this trend means? Mobile SEO trends in 2019 should be an important part of your digital marketing strategy in 2019. It is necessary to have a mobile friendly version for your website otherwise it will not get indexed higher and you will lose out on large user traffic. When Google followed by tech giants Apple, Amazon and Facebook brought voice search technology to the mainstream, it became evident that voice will dominate the future of internet searches. In fact, some reports suggest that by 2020, half of all internet traffic will be generated from voice-based searches. What this trend means? Include more of conversational, naturally-sounding phrases as keywords for your SEO trends in 2019. It is important to be prepared for voice searches beginning with the ‘5W1H’ – Who, What, When, Where, How! Video SEO, through greater use of social platforms like Youtube, Facebook etc. has become an important SEO trend in 2019 as they are popular media for searching and gaining information. It is also resulting in higher traffic on these platforms.Having good content will in turn help to funnel web surfers from one particular section of your video content to another, improving ‘pages per session’ stats on Google Analytics and thus the SEO algorithm. What this trend means?Ensure that your video quality should be top notch and support high resolution in order to retain viewer interest, and they need to be supported with carefully selected keywords so that you get a higher SEO ranking. GDPRwas implemented in European Union (EU) last year and will ensure greater privacy and control over user’s private information from 2019 onwards. The websites, which earlier used to collect user information without proper consent, would not be able to do so any longer. Users can now request companies to see what personal data they have stored and ask them to correct it or remove it altogether. What this trend means? If you have operations in EU region, be compliant to the updated GDPR policies and revise your data collection forms with proper consent seeking mechanisms put into place. In case you don’t, it can result in shelling out heavy fines for every violation. Black-hat SEO trends in 2019 tactics are malpractices such as keyword stuffing, cloaking etc. which are against SEO guidelines and aimed to get higher rankings in search results unethically. Google is aggressively building upon its AI capabilities to remove websites practicing black-hat SEO. What this trend means? Terminate all black hat SEO trends in 2019 techniques (in case you are using them) as the Google SEO algorithms will become smarter in 2019 and remove your listing in case of any anomaly. Work primarily towards addressing the searcher’s intentions.